As the end of 2018 draws near, the graphic design community gets ready to forecast the fresh wave of trends that could dominate in 2019. 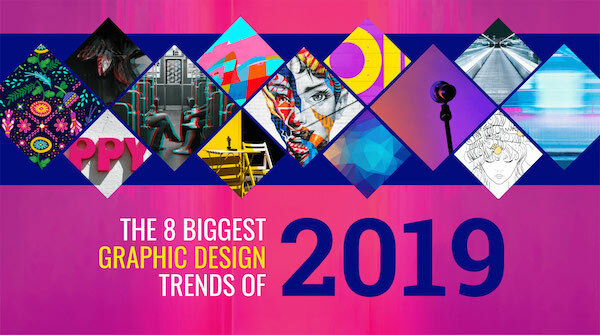 Free professional infographic maker Venngage has returned with its 2019 predictions comprising eight graphic design trends that could remain in the lead next year. This compilation is backed by a list of examples from brands such as Apple, Spotify, adidas, Samsung, Nike, BBC Two, Stripe, Adobe’s 99U, and more. Check out its infographic below and browse through its examples supporting each trend here.